When Strick’s Ag out of Chester, Montana was referred to Shield Bar Marketing, their current website designer had stopped returning their calls and wasn’t making updates to their site. We helped gain control of the domain and built the site from scratch adding numerous features their previous site didn’t have. 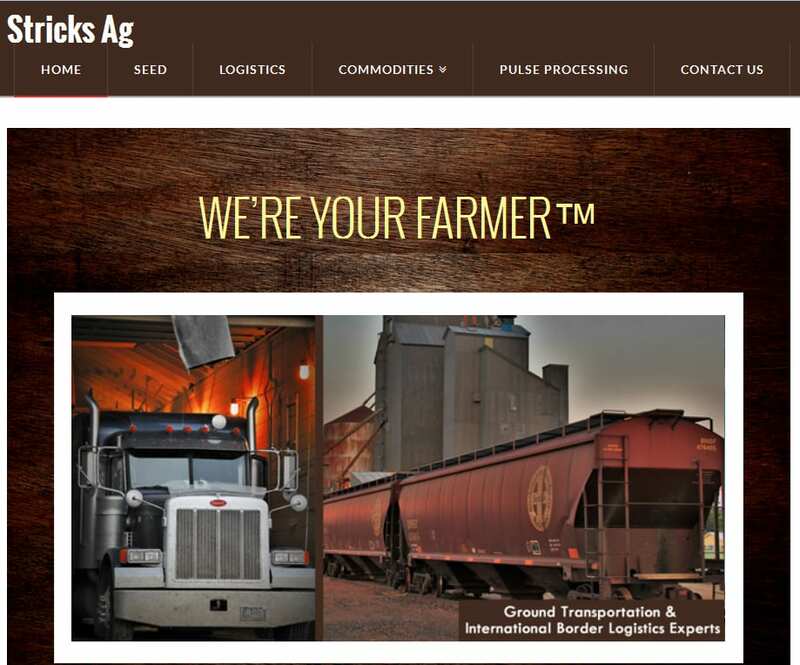 You can view the Strick’s Ag website here.